These headphones record audio in 3D. At a time when most headphone manufacturers are embracing the wireless earbuds, Sennheiser has decided to unveil one of the smartest pairs of wired earbuds ever created. Yes, you can listen to your tunes on the new AMBEO Smart Surround earphones and the music will sound great. 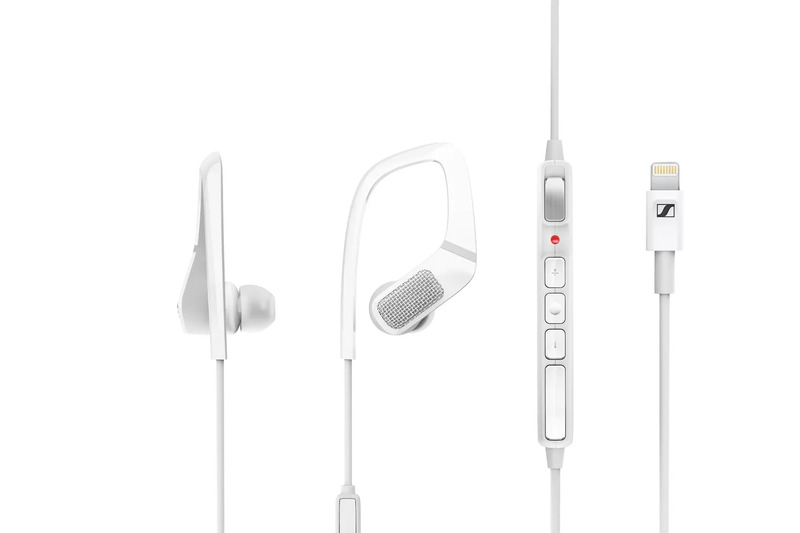 But what sets the new buds apart from every other pair debuting at CES is these ones come with the ability to record 3D audio using only your iPhone. Facebook now supports 360 video. Facebook is bringing 360-degree video to news feeds starting today, showcasing the immersive format with a speeder tour of Star Wars: The Force Awakens’ desert planet Jaku. The tech makes viewing 360 videos on mobile devices simpler than ever, allowing users to select a viewing angle just by turning their devices. You can also watch the videos on the web, clicking around to change the camera’s perspective. This Week’s Must-Have iOS Apps: BEP360, Task Eater, Essay & More! This week’s must-have iOS apps features the impressive new BEP360 application from the Black Eyed Peas, which boasts the first jaw-dropping ‘3D360’ mobile music video, as well as access to each band member’s Twitter feed, an addictive little mini-game, and more. Task Eater is a beautifully simple task management application that helps you to stay organized with the help of your iPhone. It offers all of the great features you need to manage your todo list, including notes; color highlighting; and due dates with alarms, and its minimalistic user interface makes everything very easy. Essay is a rich text editor that provides only the most essential formatting options to keep you focussed on your document. It uses the HTML file format and offers a wealth of features that make it a fantastic writing application for any writer. Find out more about the applications above and check out the rest of this week’s must-haves, including 3D Audio Illusions and CelebrityBooth, after the break!